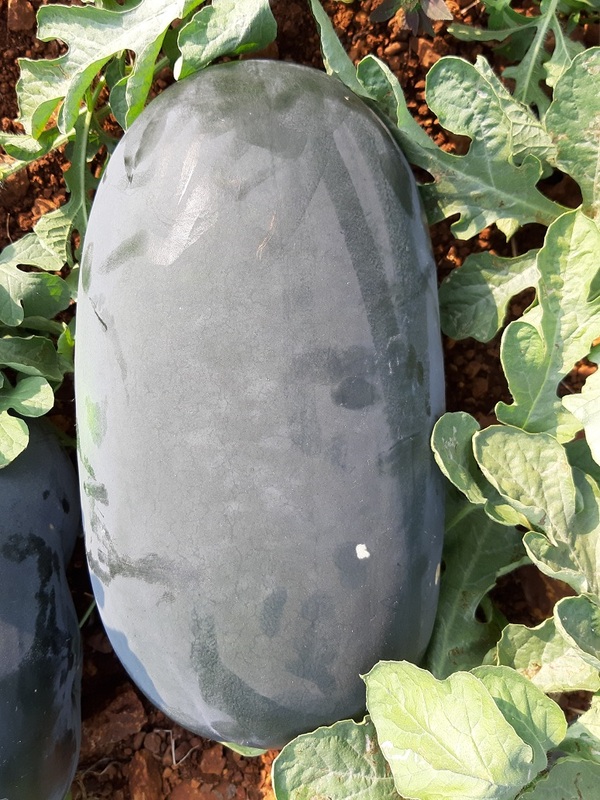 We are leading company of hybrid vegetable seeds in India. 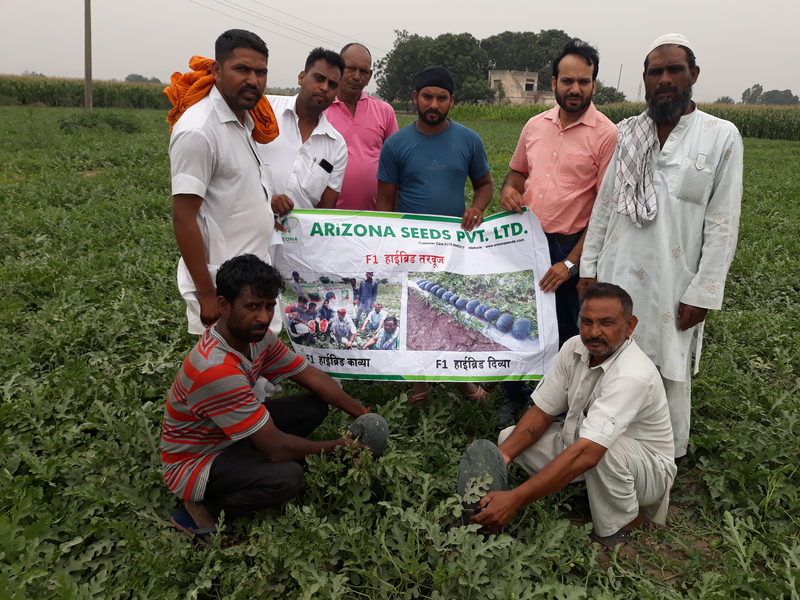 Arizona Seeds Pvt Ltd is an Agriculture Seeds Company located at Patiala, Punjab.It is registered under Companies Act 1956 and headed by Managing Directors Mohd Anwar and Mohd Shamshad who have the expertise of twenty years in Hybrid Seeds business and eight years expertise in seeds germplasam with different MNC Company in several countries by direct handling of germplasm and production in several hybrids in Aurangabad, Hyderabad associated Bangalore analysis farm Houses even have an agriculture technocrat having immense expertise in Seeds development. 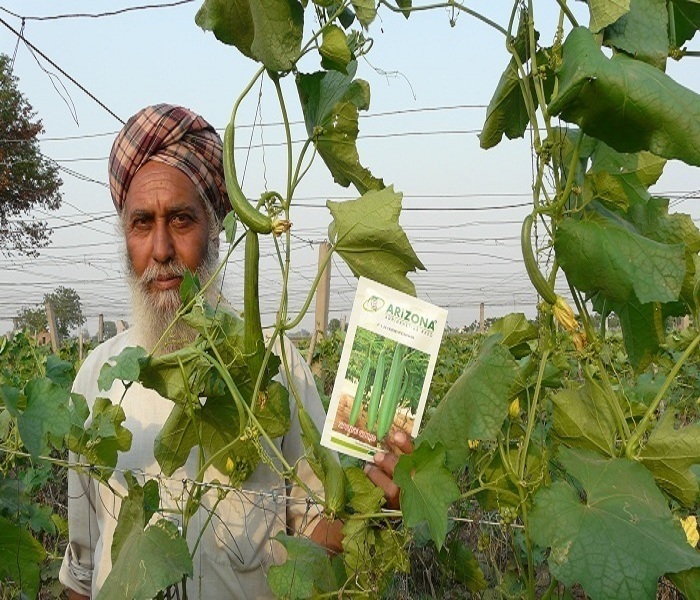 The company is one of the top leading vegetable Seeds Companies with a research base in Punjab. 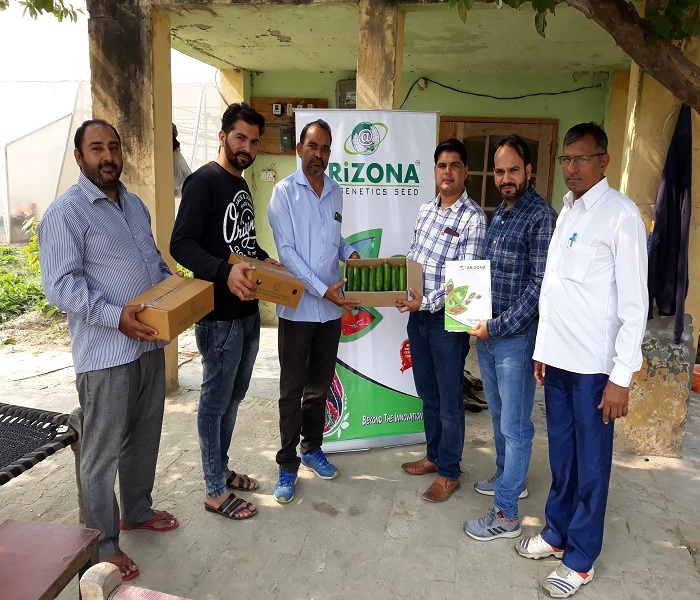 It is one of the fastest growing Seeds Company in India with talented team members. Presently, the corporate is within the space of production, multiplication, selling and import & export of vegetable seeds. 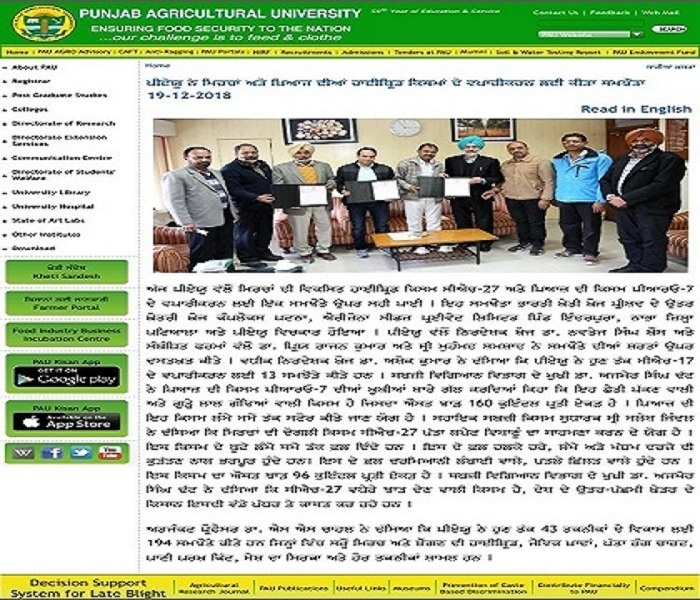 Company had an agreement with Punjab Agriculture University, Ludhiana for commercialization of Chili CH-27 and Onion Pro-7. 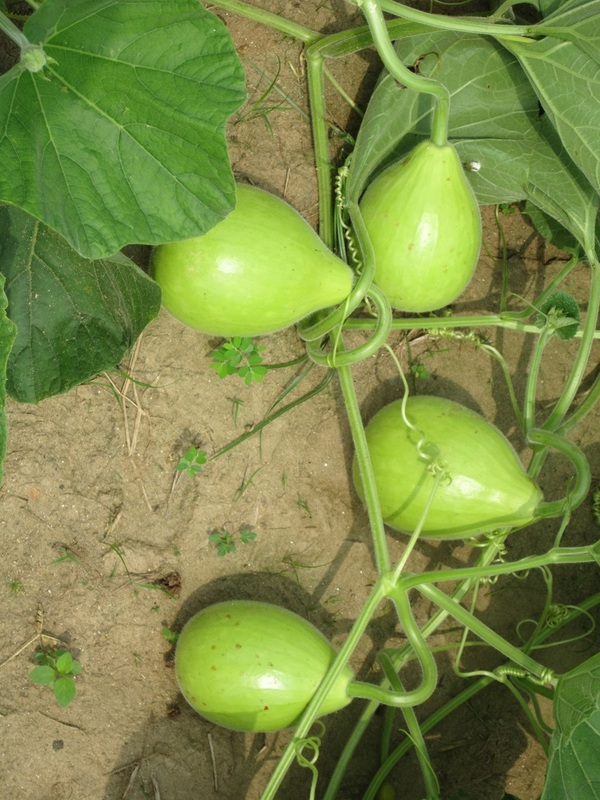 It has big selection of hybrids seeds like Cucumber, Sponge Gourds, Bottle Gourds, Bitter Gourds, Watermelons, Musk melons, Okra, O.P. Like Okra, Tinda, Peas, Turnips, Etc. 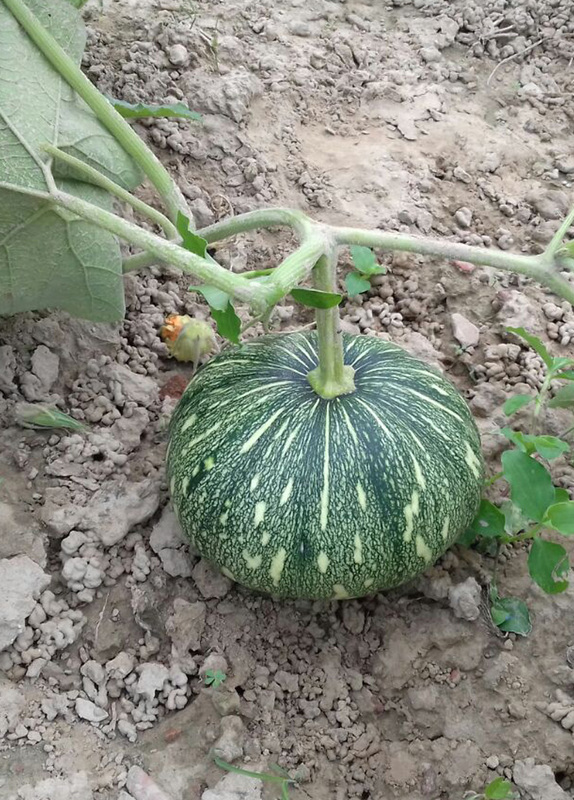 varieties developed on its own R & D base and handling concerning twenty vegetable crops. 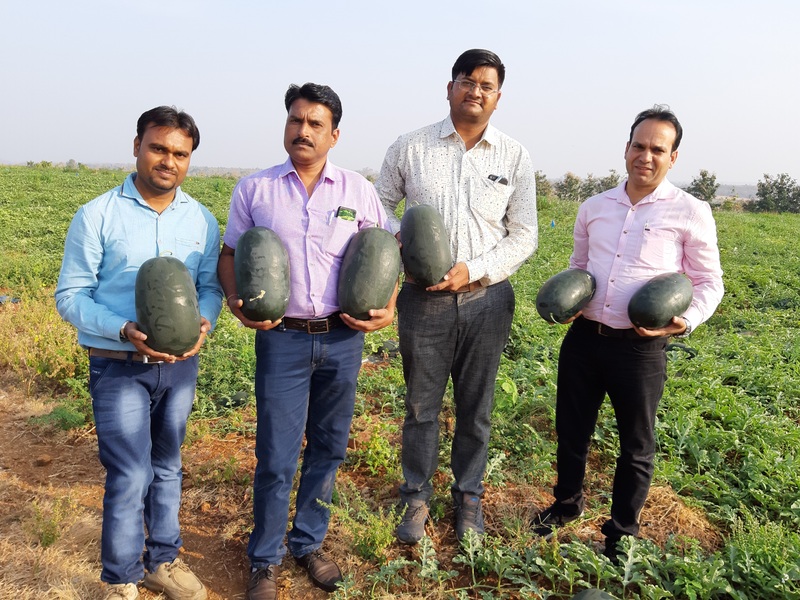 It has a very strong presence in India specifically in Punjab, Bihar, Uttar Pradesh, Himachal Pradesh, Andhra Pradesh, Telangana , Odisha States and is exporting its vegetable seeds to the other parts of the Asia pacific. 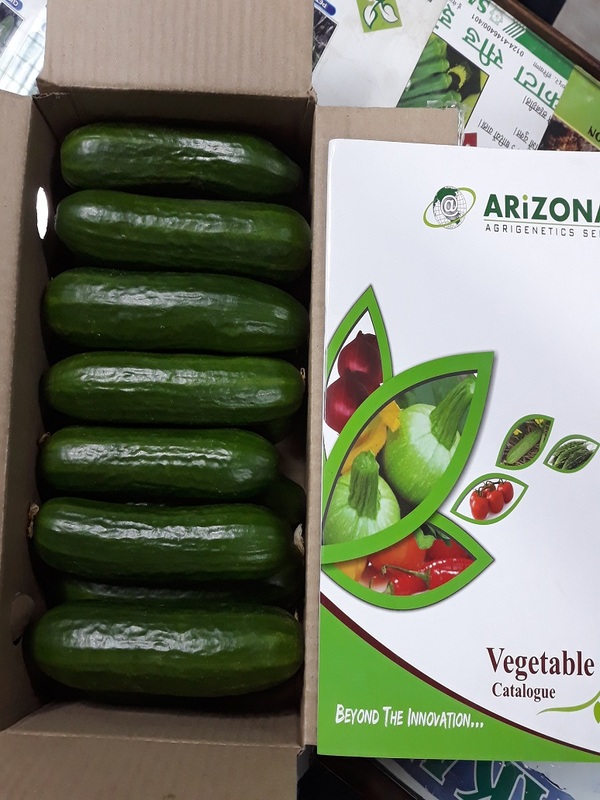 In view of the adaptability of its quality seeds, demand for supply is pouring in from all over the world including Turkey, Zambia, , European, Latin American countries apart from Asian Countries where it already has been going to be a strong presence. 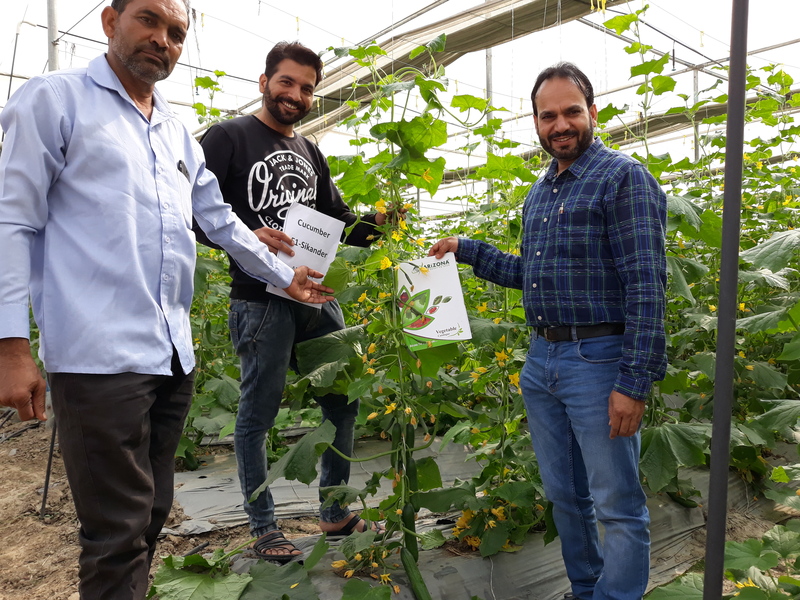 The company has its own invaluable treasure of Germplasm accumulated with putting in great efforts. Click here if you need further assistance. Captain of the team and fully expected to win gold this season is Arizona Tomato Robin-105. 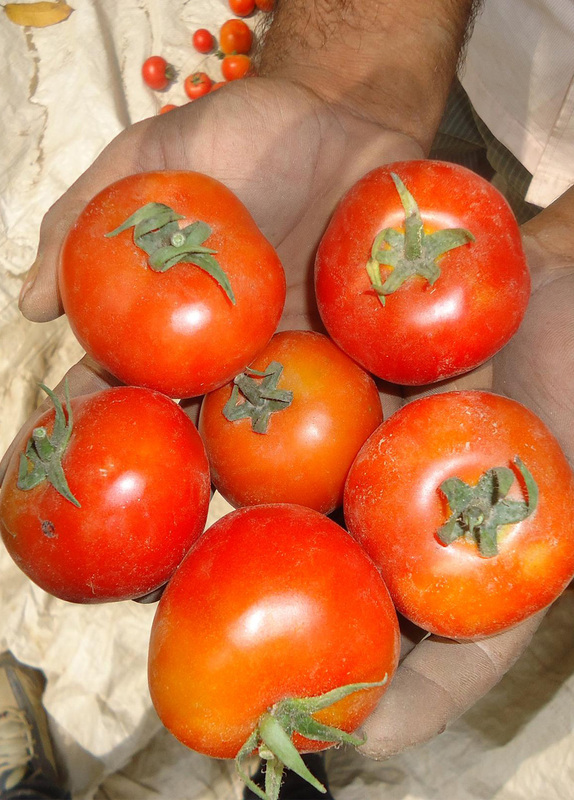 This determinate tomato offers huge yields and fabulous flavor. 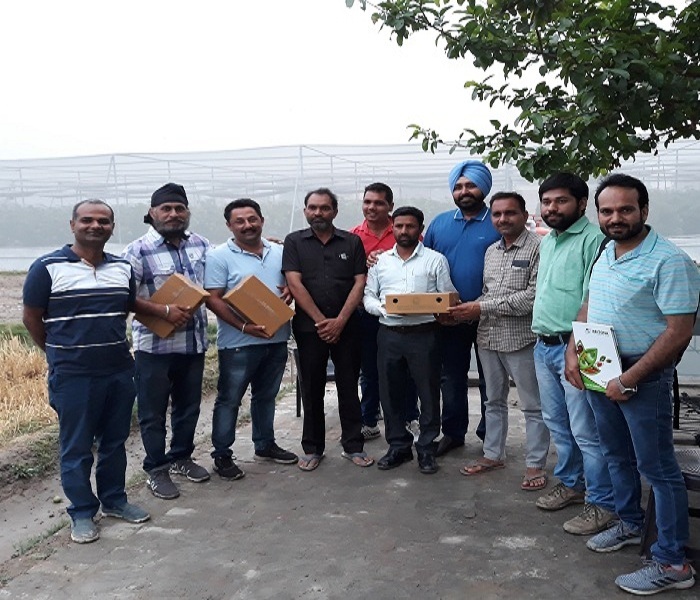 Great achievement by Arizona Seeds Pvt Ltd signed an agreement with PAU Ludhiana on 19 December 2018 for commercialization of Onion Variety PRO-7. 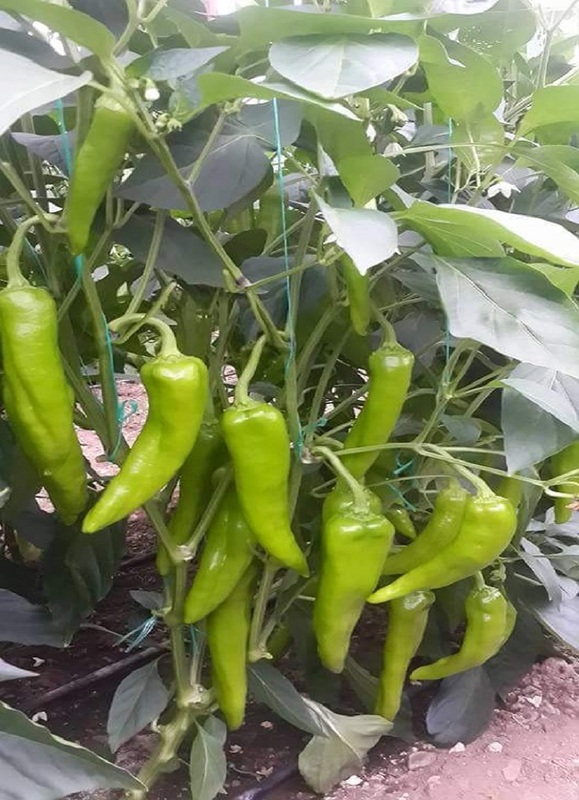 Taking best quality characters’ from different varieties for hybridization to make best hybrids to give best result in different climatic zone. Hybrid plants are ones derived from matings between genetically distinct parents. Such matings are called crosses. Crosses often occur between plants classified as distinct species. Many hybrids are sterile, but many others are merely of reduced fertility and can, in fact, produce offspring. The level of fertility varies both with the cross in question and, for a given type of cross, from one individual hybrid to another. Some crosses produce hybrids just as fertile as their parents. Copyrights © 2016 Arizona. All rights reserved.